As a business owner, you know the importance of safety for your employees, customers, and any other visitors on your property. A major part of ensuring a safe workplace is compliance with all fire and safety regulations, which includes maintaining your emergency exits. Because they’re rarely used, it may be easy to take these exits for granted, but when you understand why they’re so important, you’ll see them as the life-saving tools they are. Emergency exits provide additional ways to escape the building in case of a fire or other catastrophe. When a facility has a lot of employees or customers, a traffic jam can occur when everyone tries to leave the building at once, slowing the evacuation. With more exit routes available, people leave quickly, greatly decreasing the risk of injury or death. Fire and safety standards vary depending on the occupancy of the building, so a larger workplace will require more emergency exits. During a disaster, fire, smoke, or debris may block the main exit. Emergency exits provide an alternative escape route, allowing people to get out, even when the main doors are impassable. This is why it’s important that merchandise, furniture, or other items never block emergency doors. Emergency exits also help prevent a fire from spreading because they act as an impenetrable barrier. Not only will this save lives and decrease the rate of injuries, but it will also mitigate the damage to the building, potentially saving money on costly repairs. Maintaining your fire exits is essential for the safety of your employees, as well as the bottom line for your business. Emergency exits are essential, but protecting your business from a disaster requires an array of fire and safety services. 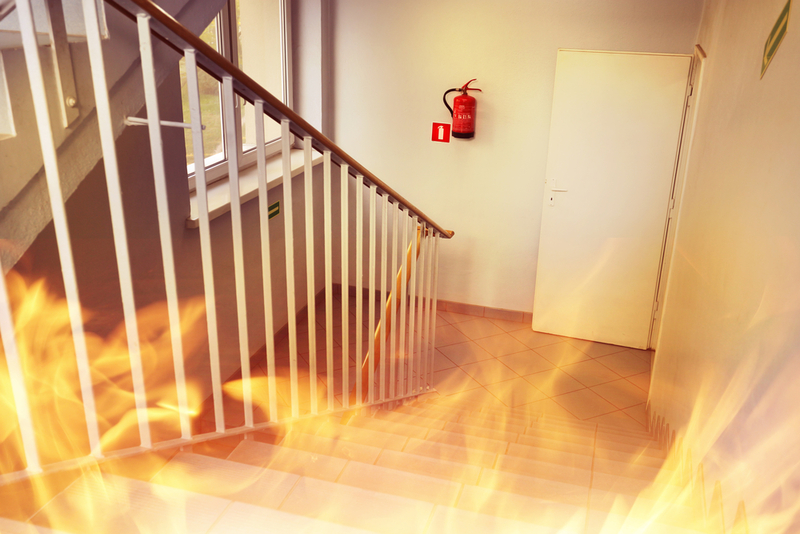 From suppression systems to extinguisher service, Yukon Fire Protection Services in Anchorage, AK, provides a range of solutions to ensure your facility and employees will be protected in an emergency. To learn about the services they offer, visit their website, or call (907) 563-3608 for more information. What Are the Different Types of Fire Suppression Systems Available?